Club Penguin Cheats by Mimo777 Club Penguin Cheats by Mimo777: Club Penguin Magazine Free Coin Codes! The new issue of the Club Penguin Magazine for June is now released! 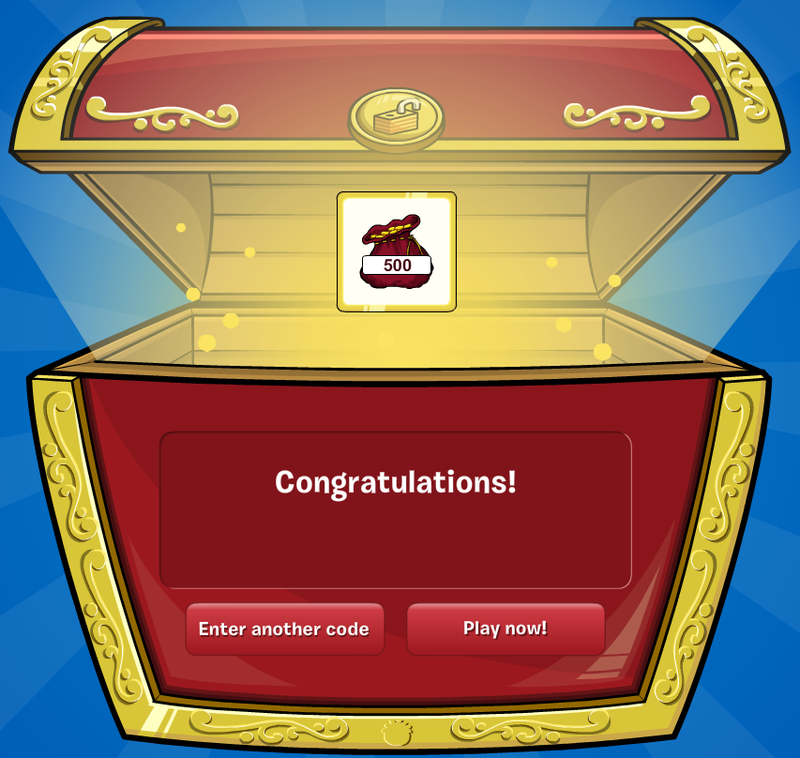 And there are two free coin codes for $500 coins! What are you going to spend your coins on? Oh Mimo, I don't know if you know this but if you look in the telescope in the light house, you see a purple astrod hurrdling toward the island. mimo in the sensei profile it says sensei is planning a new event bt untill then he will be like a SHADOW! 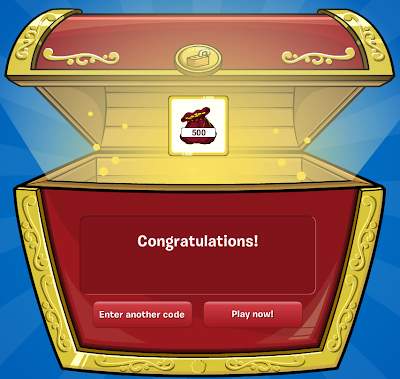 maybe card jitsu SHADOW is coming sooon! These are some other codes I found! MMCODE13 gets you 2500 coins!! Hey, Mimo, what will you spend your coins on? Mimo! FINALLY I CAN TELL YOU...OK when you look through the telescope at the beacon there is a small red light,what do you think it is??? 3caramel is an old code, and is not in the new one. Oh your welcome for the code!